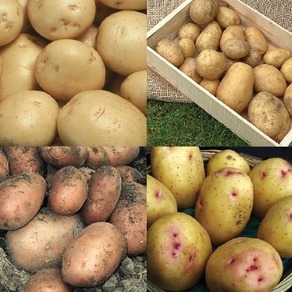 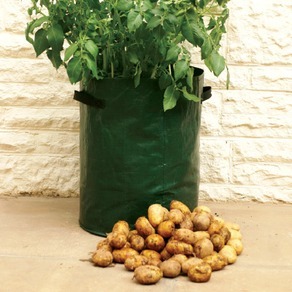 Seed Potatoes - Organic varieties are grown to Organic standards, other varieties are untreated after harvest. 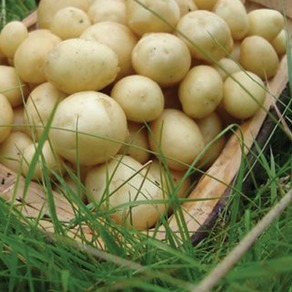 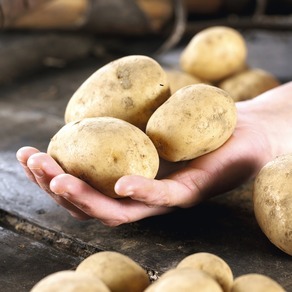 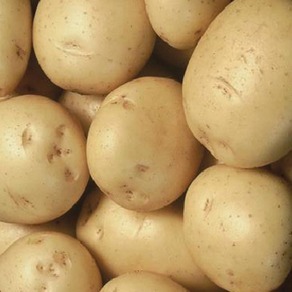 All seed potatoes comply with UK quality and disease control regulations. 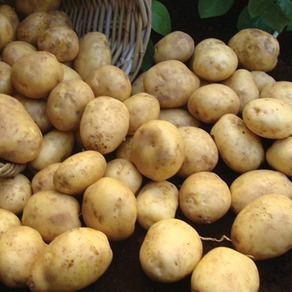 Despatched December to early April, subject to availability. 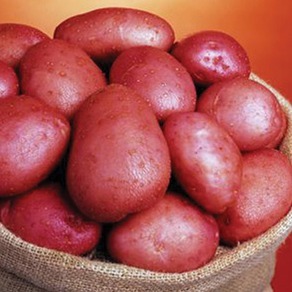 BUY ANY 4 x 1KG PACKS FOR JUST £16.